XLmoto’s ‘easy-up’ RACE tent. NEARLY half price. Any seasoned racer knows the value of a race tent; a portable garage where you can stay safe from the elements, and work on your pride and joy in relative comfort. And now, XLmoto is offering a massive 48% off the original price or its ‘easy-up’ shelter. It’s race day. 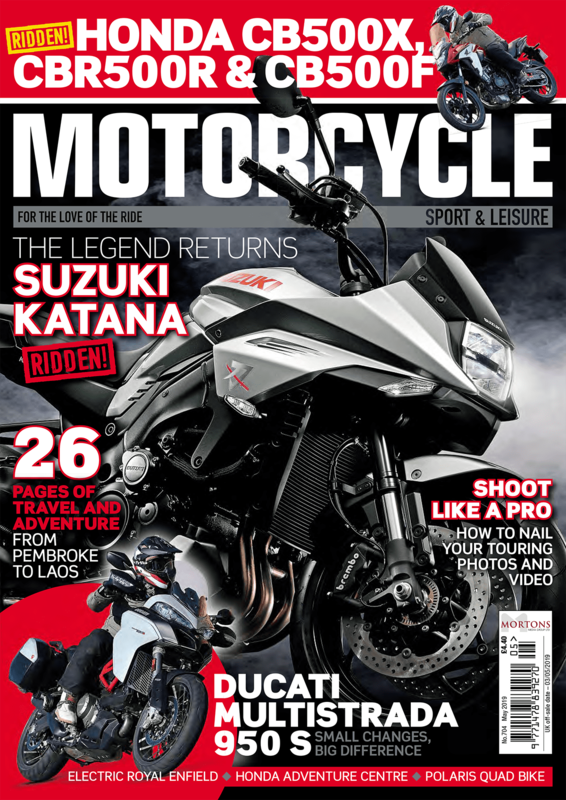 You’ve prepped your bike; it’s running sweet, and you’ve got a new set of rubber fitted. You’re ready to go. And then the heavens open. Wouldn’t it be nice to have some cover right now? Priced at £119.99, Xlmoto’s 3x3m tent is easy to set up, so you won’t waste time on track. Just pull the four legs out and the frame will lock into place. The tent frame is constructed from steel, while its ceiling and walls are made from weather-resistant PU-coated polyester. The canvas has a watertight of 2000p, which means that it’s capable of keeping you dry in the worst of weathers. The walls are mounted quickly and easily with Velcro fasteners, and there’s a carry case included to tuck the whole lot away. 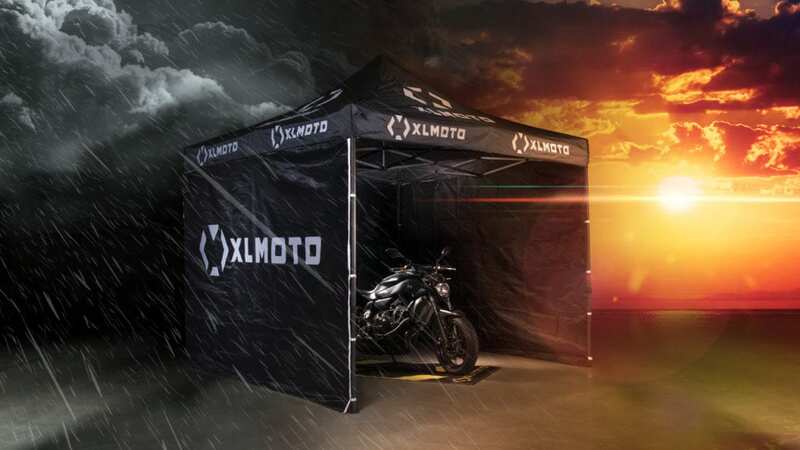 If you’re interested in finding out more information about XLmoto’s race tents, or ordering one in time for the race season kicking off in earnest, click HERE.